Just over a week ago, with heavy hearts we started #107days for the second time. Two years after LB was admitted to Slade House, we have seen little accountability for his death. 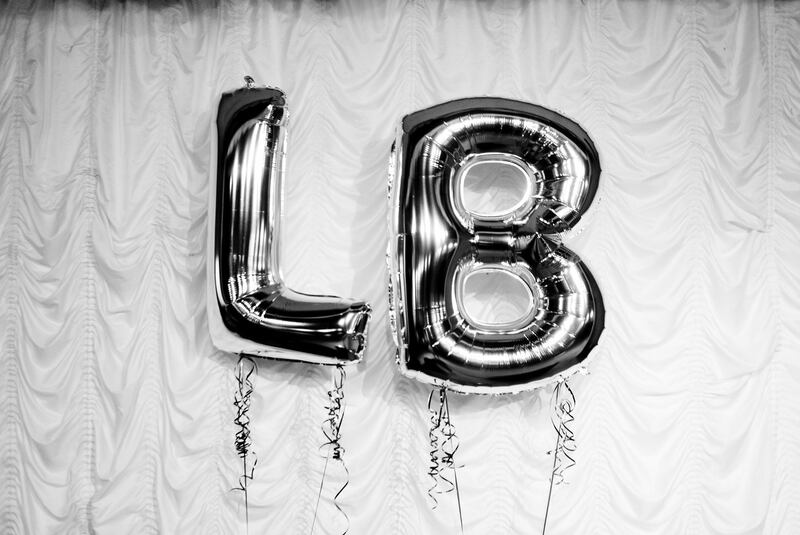 In spite of the torturously slow progress towards #JusticeforLB through the conventional channels, we have been blown away by the network of people who have joined together to form the movement that is #JusticeforLB. Your chance to be famous! As many video clips from people involved with the campaign as possible, to show its global reach. All we’d like them to do is hold up a sign that says #JusticeforLB and then say it. Very importantly, they need to film it landscape (sideways) not portrait. The films are needed in the next week and once you’ve recorded them you can upload them on WeTransfer (it’s free of charge and allows you to share large videos) and send us the link to JusticeforLB@gmail.com. We can then share them with the film makers. Don’t worry too much about the quality, you should just be able to film them on your phones or tablets. In addition to the filming request, we would really welcome hearing from you about what impact the campaign has had on you personally. You can tell us by filling in the form here. We’ve had over twenty responses so far and some of the highlights are below.